The best one day hike in NZ and, just maybe, the whole world! Let us take you on a journey to experience for yourself the world famous and spectacular Tongariro Alpine Crossing trek. This is a door to door service that will ensure you have one of the greatest days of your life! 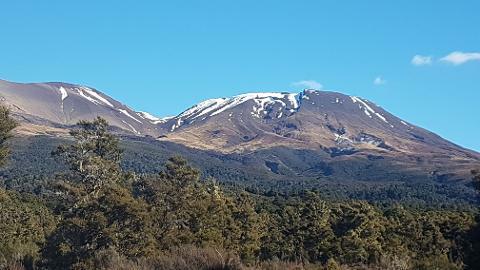 Once you arrive at the start of the track you then do the hard part - hiking 19.4km up and over the very beautiful Mt Tongariro - including getting up close and personal with towering Mt Ngauruhoe (or Mt Doom in the Lord of the Rings trilogy!). At the end of the track you will find us waiting for you to take you back to your accommodation - tired but very satisfied with your day. Aratiatia Dam and Rapids. 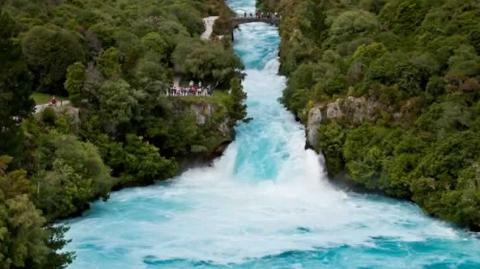 Aratiatia Rapids is one of the most popular natural attractions in the North Island. Thousands of litres of rushing water creating a spectacle popular with visitors to Taupo. A unique display of man vs nature. Price does NOT include food or drinks. 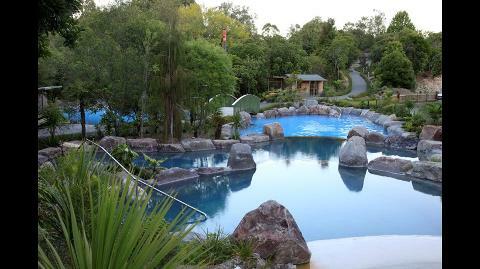 If you wish to visit Wairakei Terraces there will be additional charges.